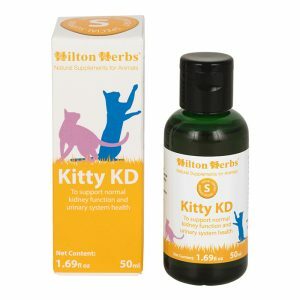 Hilton Herbs Kitty Ezee – P During their lifetime both male and female cats may need help to maintain a healthy urinary system. Inappropriate urination and incontinence are signs that your cat’s urinary system is not functioning properly, and you should seek veterinary advice immediately. 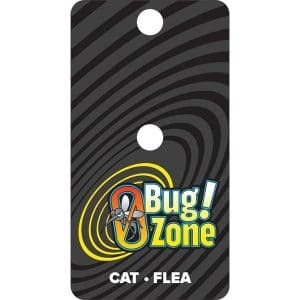 This can be both a painful and emotionally distressing condition to an animal that is so particular about its hygiene. 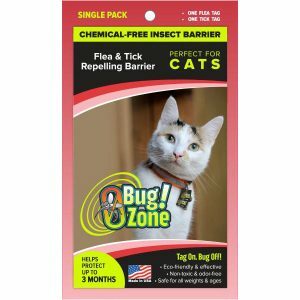 This sweet-tasting product has been specifically formulated by Hilton Herbs to help support normal healthy bladder and urinary tract function in cats of all ages. 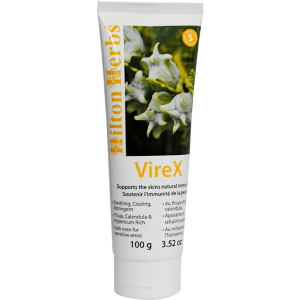 The mix, which can be given on a daily basis, contains herbal extracts known for their ability to support a healthy bladder and urinary tract. 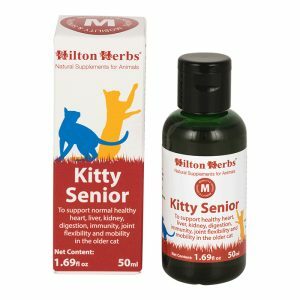 Hilton Herbs Kitty Ezee – P Contains: 1:3 extracts of Gotu kola leaf, Marshmallow leaf, Corn Silk, Hydrangea root, Buchu leaf, Valerian root and vegetable glycerin.